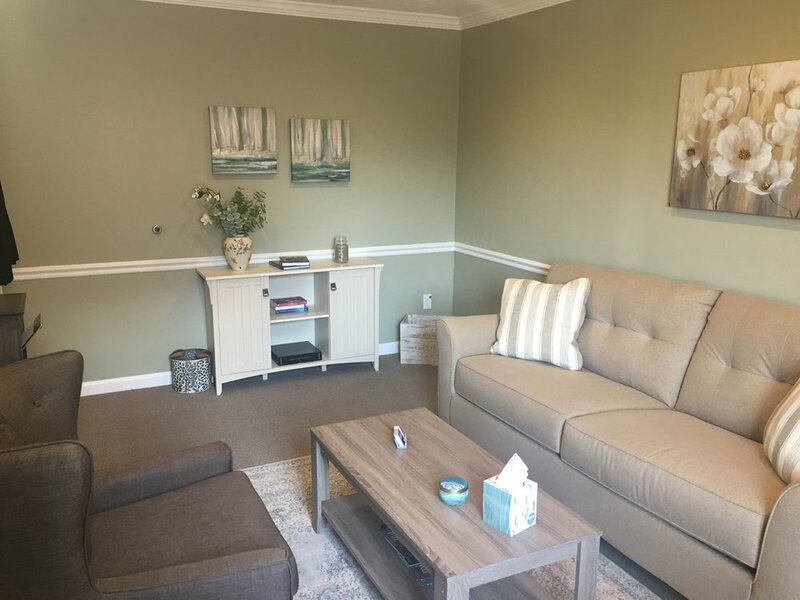 Valued Insight Counseling offers psychotherapy and consultations in a convenient, downtown Bethesda location. On the outside everything may look okay. But on the inside you are struggling. You want to enjoy life and "feel like everyone else." You want to be a good family member, partner, and friend. But everything seems so difficult, and you just don’t feel like yourself. Perhaps it started with a recent life change or a loss. Maybe it comes from an unresolved issue in your past that has been hard to talk about. Or you might be unable to explain why you feel this way, and that makes it seem like you are even more alone. You don’t have to carry this weight on your own. It’s time to ask for support. As difficult as it may be to take that first step, please know that when you are ready, this is a safe place. I am an empathetic, non-judgmental professional who will support you in moving through this challenging time towards hope and what you value most. As a licensed psychotherapist with over 10 years experience in the field, I am truly passionate about helping others achieve their goals. This shines through to those who interact with me. "The right fit" is about finding a therapist whose approach makes you feel comfortable and really hears where you are coming from, while acting as a guide to help you achieve your goals. Valued Insight Counseling is located at 4405 East West Highway in downtown Bethesda. On-site parking and flexible hours offered. "We don't have to do all of it alone. We were never meant to." Browse through websites, articles and recommended books.